All will love this meal specially kids. 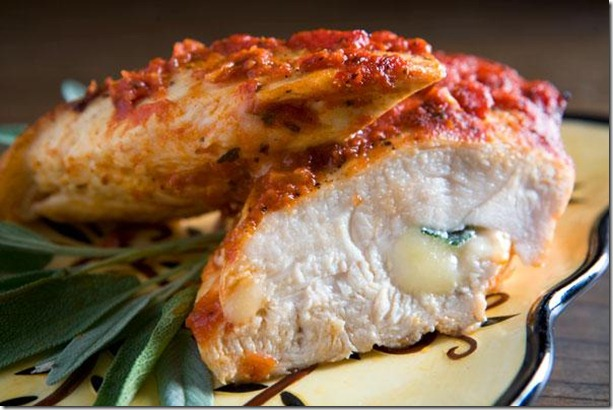 Cut chicken breasts into 2 thick pieces.Cut them from the middle to open them up. Put salt,garlic paste,red chillies,black pepper and 2 eggs in a bowl and mix well.Rub this mixture thoroughly on the chicken pieces. Add refined flour and cornflour and mix well.Put breadcrumbs in a plate and beat 3 eggs in a bowl. Open each chicken piece and fill it up with mayonnaise. Coat the chicken pieces first in breadcrumbs, then in eggs and once more in breadcrumbs. Heat oil in a pan and put chicken in it,lower t he flame and cover with a lid. When the pieces turn golden, take them out in a dish. Cut them from the middle and serve. I baked your chicken instead of frying it, it was too good, give it a try. Thank you. Thnak you Salma very nice recipe. Looks yummy & mayo makes the chicken moist which is good in marinations 2. Thanks. Yes salma u r right. once in awhile we all indulge. sounds yummy.you got my vote. Mayo and fried chicken? Toooo much fat ij one go , today's world is going healthy.